Renovations and upgrades not only put our stamp on our homes but add value. The types of upgrades made to your get house market-ready are different than renovations made to improve the value after moving in! First time buyers in Newton are sure to have a discerning eye, and you’ll want your home’s best face on! How much work you’ll need depends on your home’s value, your market, and the comps in your neighborhood. Your realtor will be your best resource. However, there are a few areas that are universally touted to help give the best first impression. 1. Paint. This is one of the easiest and least expensive ways to breath new life into your home. Wallpaper dates a home, and it’s a good idea to remove it. Going whole-hog and painting every room isn’t necessary – but patch up holes, smooth dents and brighten up dingy rooms. Soft, neutral colors are best; there are beautiful gray/beige(greige) options, which are very popular. 2. Kitchen and Bathrooms. These are the most important rooms to buyers. No need for a complete overhaul, as some cosmetic enhancements, will go a long way. If the ambiance screams of decades past, a fresh coat of paint in a neutral color, new fixtures and replacing the counters will bring your kitchen into the now. For dated appliances, you can replace them, or apply some stainless steel stick-on panels or appliance paint, for a quick, inexpensive make-over. 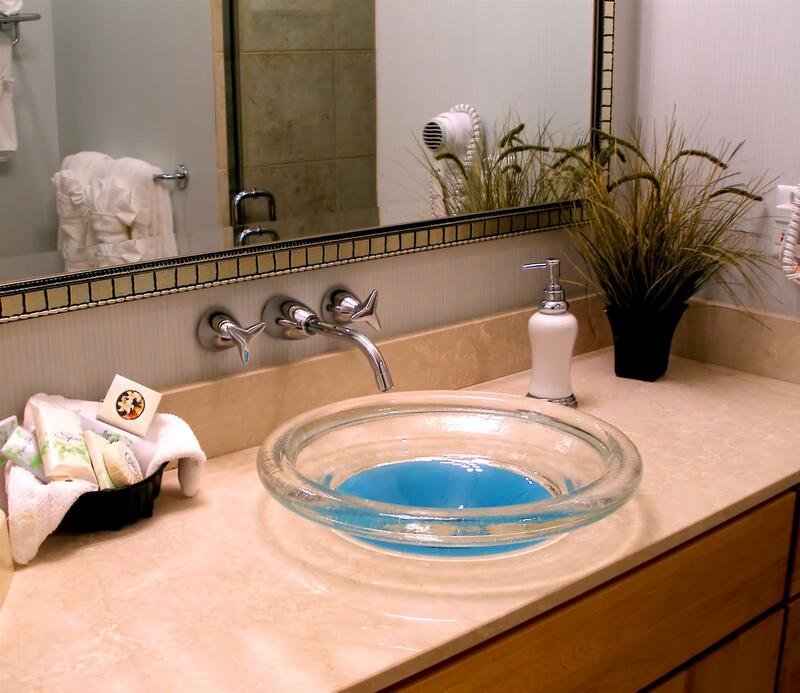 In addition to fresh paint and new fixtures in the bathrooms, repair or replace leaky faucets and running toilets. Inspect the grout around the tubs, and clean or replace as needed. If tiles are cracked, replace them. Bright and clean bathrooms are critical for a winning first impression. 3. Floors. Hardwood floors are highly desirable (most popular, in fact)! If yours are hidden under carpeting, or scratches from years of high heels and pet claws have left their mark, remove the carpet and refinish the floors! Buyers may see cracked tile floors as a sign of a serious issue, so best to replace immediately. As a Broker, with more than 40 years of experience, Muriel Hackel can also recommend contractors, landscapers or even cleaning services that will help give your home that special touch to fetch the best price!